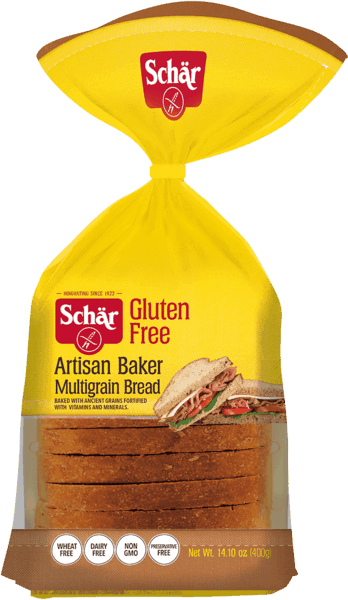 $2.00 for Schar Gluten-Free Bread (expiring on Saturday, 11/02/2019). Offer available at Publix. $3.00 for up4® Adult Probiotics Gummies (expiring on Wednesday, 10/02/2019). 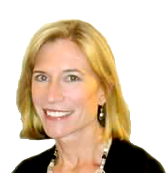 Offer available at Target, Walgreens, CVS Pharmacy. $0.50 for Kodiak Cakes Baking Mixes (expiring on Saturday, 05/18/2019). Offer available at multiple stores.